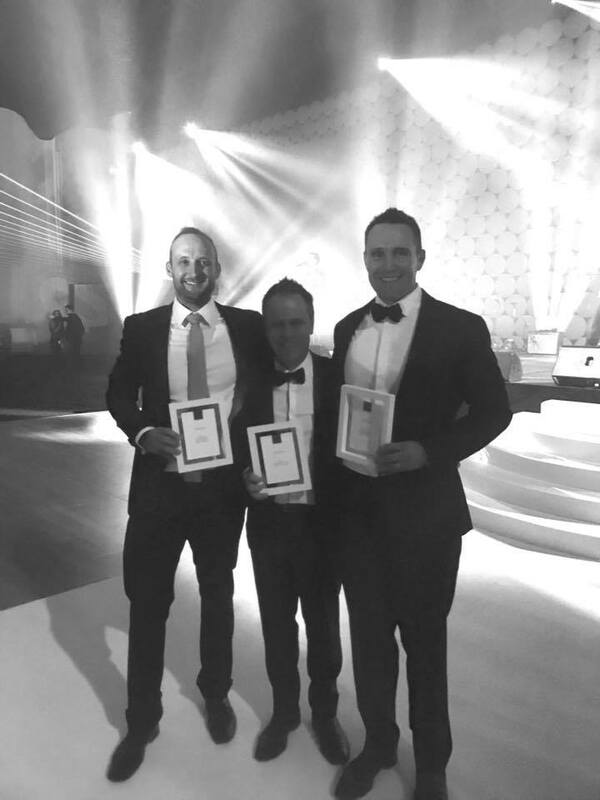 Ray White Directors left to right – Ben Faulks, Scott Jackson and Sam Faulks. Photos: Supplied. Like any business, it takes a certain amount of tenacity to open a real estate agency. But to open a real estate agency having never sold a house before – and with a business model that runs counter to industry norms – takes serious guts. That’s exactly what Ben Faulks did when he started Ray White Canberra (then Ray White Belconnen) with his brother Sam Faulks and Scott Jackson in 2010. They were a three-person outfit working from a tiny office in Emu Bank, Belconnen. Scott Jackson, Head of Sales. “We were driven to build a business that valued relationships over transactions, and focusing on service before sale. This was at odds with the traditional real estate model, in which agents are very transactional and try to put a deal together at all costs. There’s a lack of reliable process and focus on the human element of a house sale,” Ben explains. It was a risky move, but it paid off. By 2012, Ray White Canberra had grown to a team of ten and the trio and in 2016, the business had acquired the larger Elders Belconnen business, expanded to over 40 employees and was crowned Best Medium Agency by the Real Estate Institute of Australia. Fast forward to 2018, and Ray White Canberra is one of the fastest growing and most decorated real estate businesses in the ACT. With close to 60 employees and offices across Canberra, the business has won the Rate My Agent Canberra Office of the Year Award, which is based on independently verified customer feedback, for three consecutive years. Ray White Canberra has also beaten over 1000 other Ray White offices internationally to rank first for customer satisfaction, and ninth for performance. The trio: left to right; Sam Faulks, Scott Jackson and Ben Faulks. Ben Faulks, who is also Ray White Canberra’s CEO, attributes this success to strong guiding principles and values. These include putting the customer at the centre of every decision, recognising that the profession provides an opportunity to serve others and the community, and a desire to set the benchmark to which others aspire. 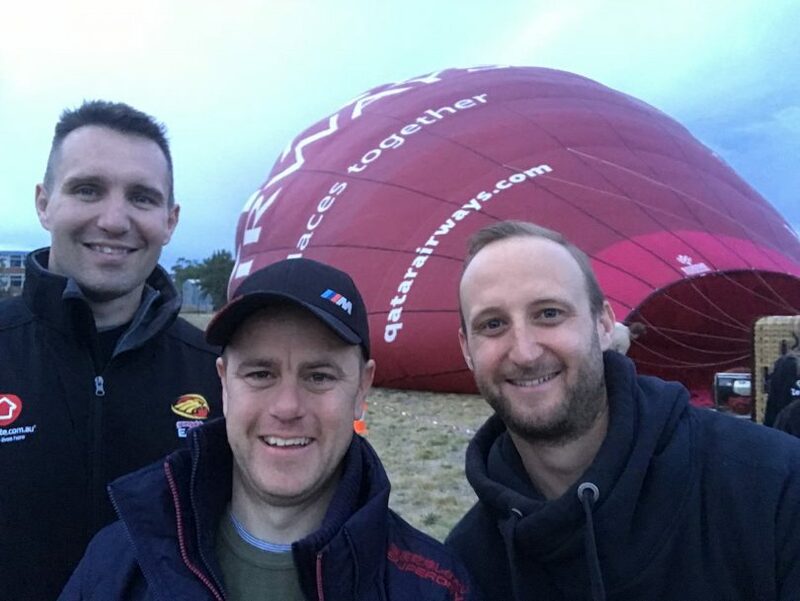 “Our ambition was always to build a company underpinned by a strong set of core values which would drive our company culture and make us a great place to work. This has become our reason for being – to become the best place on the planet to build a career in real estate,” he says. This philosophy is paying dividends for Ray White Canberra staff – especially for those at the very beginning of their careers. Take real estate agent Sebastian Gutierrez, for example. He’s a former painter who, in Ben’s words, was “rough around the edges” when he began his career with Ray White Canberra three years ago. 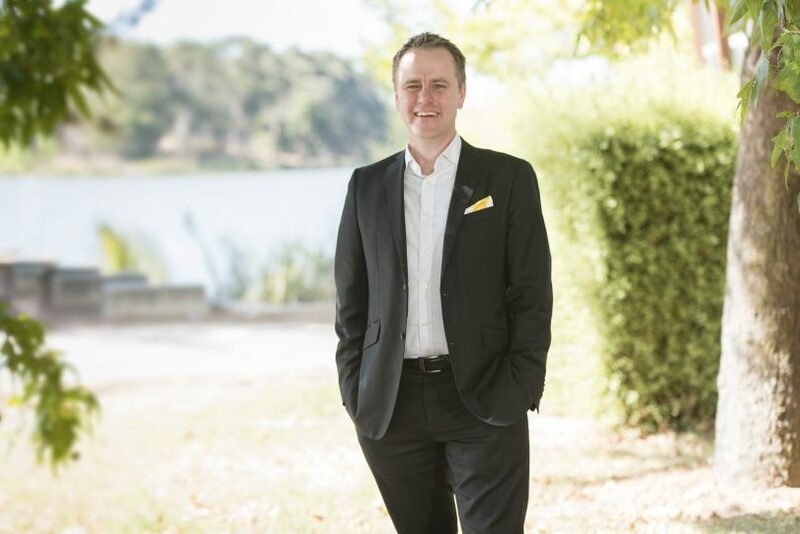 Today, as a result of Ray White Canberra’s steadfast commitment to coaching and mentoring, Sebastian is one of the business’ highest performing agents. He was recognised as the allhomes.com.au Rising Star in 2017, and is ranked in the top five per cent of agents within the Ray White group. 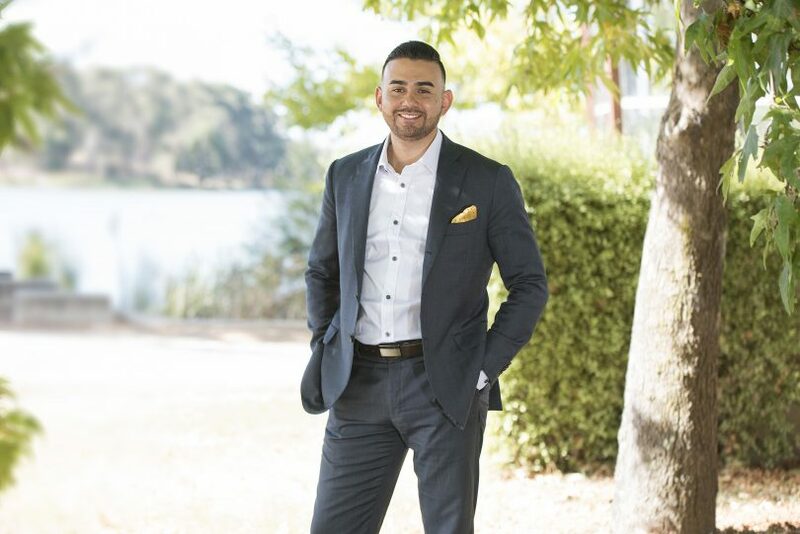 Sebastian Gutierrez, Sales consultant, Ray White Canberra. 25-year-old Jake Battenally has experienced a similar career trajectory. 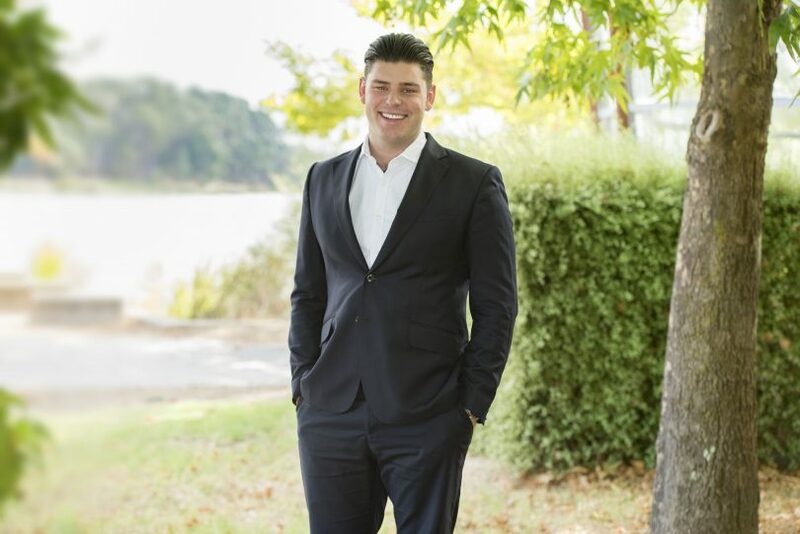 He started with Ray White Canberra as the office body when he was just 18 years old. Jake Battenally, Sales Consultant, Ray White Canberra. “He’s now our top agent and a shareholder of the business,” Ben says. Ray White Canberra continues to actively recruit young go-getters, as well as those seeking a better work-life balance or who would like to make a career change. It’s proof that people from all walks of life can have a successful real estate career with the right support. “People often ask what I look for in someone to join our business, and fundamentally it comes down to two things: Ambition and Warmth. In my experience, agents need enough drive to stay on track when the inevitable knocks come, and a genuine desire to help people to have sustained success,” Ben says. And it isn’t just in recruitment that Ray White Canberra thinks differently. The business has also developed a reputation for creative problem solving when it comes to sales. In summer and winter, for example, it takes advantage of traditional property market lulls to stage Summer Sizzler and Winter Warmer auctions. These events showcase vendors’ homes before other agencies’ properties have a chance to hit the market during the peak seasons. The most recent auction was held this August, with 25 properties going under the hammer in one evening, totalling almost $11 million in sales. The August Auction was also an opportunity for Ray White Canberra to invest back into the local rural community, running donation stations for the drought appeal, and donating $200 from every Auction to support local farmers. “Some of our staff are farmers in the local region. Living in the city it can be hard to get perspective on what it must be like to not be able to feed your stock, or your family for that matter,” says Ben. “Our efforts were coordinated by Brook from our property management team, and the funds were directed specifically to the areas surrounding Canberra and included truckloads of feed coming all the way from Western Australia. It’s humbling to think that food can be in such short supply. Given what Ray White Canberra has achieved in just eight years, it will be exciting to see how it continues to buck the business trends in years to come. To find out more about selling or buying a home through Ray White Canberra, visit raywhitecanberra.com.au. Original Article published by Amy McPhillips on the RiotACT.